A casual jacket is necessary for any off-duty wardrobe. Our range includes everything from an anorak jacket and men's windbreaker jacket perfect for outdoor activities, through to a sports-inspired track jacket that will add an urban edge to your off-duty attire. Look to anoraks by Napapijri for a sophisticated solution for when the showers strike, whilst track tops by Hugo Boss or retro-inspired Fred Perry track jackets are ideal as contemporary throw-ons or cover-ups for sporting activities. 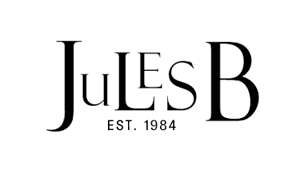 Browse our extensive men's outerwear range at Jules B today and find the perfect piece to match your fashion profile.